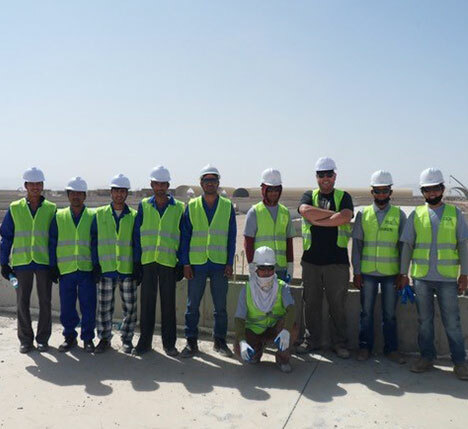 Established in 2010, Bromgrove is a fast-growing global engineering, construction, and project management company with operations in North America, Europe, South West Asia and Africa. At Bromgrove we pride ourselves on our construction and engineering capabilities, always striving to provide best value to our clients. We serve Private Companies, Government agencies and Military Organizations in hostile and challenging locations. Providing services to satisfy their construction, engineering, maintenance, leasing, supply and logistical needs. Our dedication, loyalty, wealth of experience and depth of expertise enables us to assist our clients professionally, reliably and honestly. 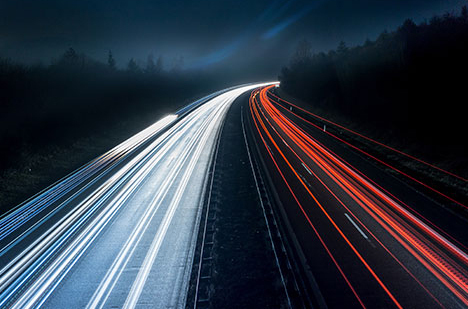 Our ability and flexibility to react quickly to our clients requirements, plan and coordinate our tasks efficiently and deliver products of the highest quality within the most efficient timescales makes us the go to service provider. Our team is made up of highly skilled expats, other country nationals and local employees, this combination of skills and expertise enables us to offer clients a full turnkey solution. We have a stable, long serving management team who believe in the core ideals of the company and are constantly striving to be the best. To be the leading provider of services, consistently improving the quality of our product whilst adding value for our clients through innovation, intelligence, integrity and performance. To help fulfil this mission we will treat all employees fairly and involve them in the quality improvement process to ensure responsiveness and cost-effective work execution. Raman is a successful tech entrepreneur and private equity investor. He is the founder & former Chairman/CEO of NASDAQ listed M*Modal Inc, a leading voice recognition, healthcare document technology company that he took from a start-up to until it was sold to One Equity Partners for over a billion dollars in 2012. Since then, he has actively invested in a number of ventures across India, Middle East and USA. He is also a limited partner in three large international private equity funds. He recently joined the board of THub- one of India's most successful tech incubator and accelerator. Raman was Ernst and Young's Entrepreneur of the Year 2007 award winner for Maryland, USA, and was also honoured with Maryland International Leadership Award by World Trade Centre Institute, Baltimore in the same year. 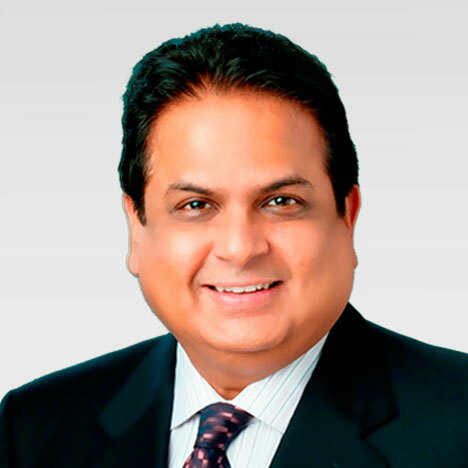 Raman is currently the chairman and managing director of Aeries Technology Group. 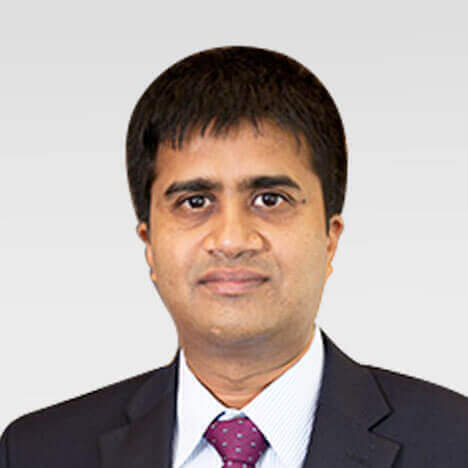 Ajay Khare is a successful entrepreneur and business leader with more than 20 years of experience in General Operations, Strategic Planning, client Relationship and Business Development. He has provided his diverse expertise to Technology, Healthcare, Business Process Outsourcing, E-commerce, and Security industries. 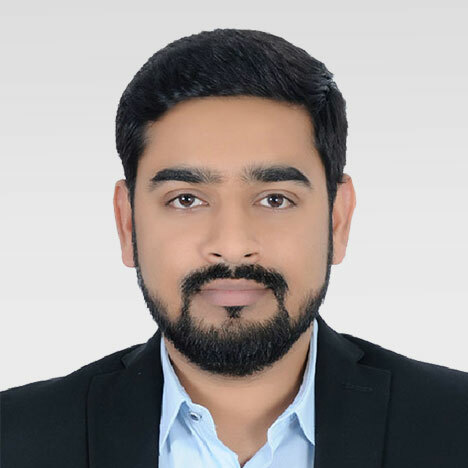 Having lived and worked in various countries, Ajay has garnered deep knowledge on planning and managing the lifecycle of an organization including start-ups, funding, early stage planning, implementation, go-to-market strategy, new product launch, merger & acquisition, private equity-driven deals and integrations. Ajay is the founder of Bromgrove in the US and is focused on providing local leadership, and identifying business opportunities. Tom Bellis is a founder member of the Bromgrove group of companies and has had directorial governance of the business since inception. Tom is a strategic thinker who continuously explores and develops opportunities for the business to expand into new markets and improve processes. Prior to forming Bromgrove Tom has spent the majority of his 25-year career working in and around international conflict zones. Tom promotes team work, passion, hard work, reliability and loyalty as the keys to continued client satisfaction and the sustained success of Bromgrove. 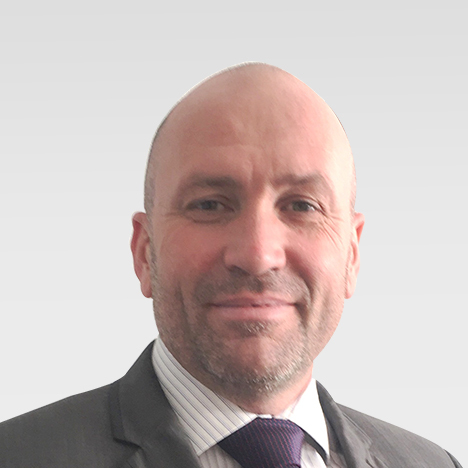 Jamie is a founder member of the Bromgrove group of companies and has played a key role in the company’s strategy. Former Operations Director and Board Member of a Global Engineering and Construction Company, Jamie carries global experience in engineering, construction and security operations and contracting. 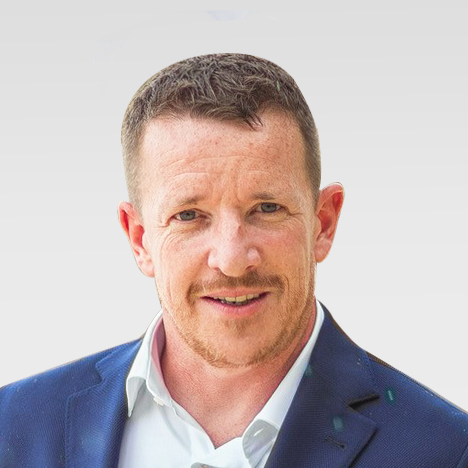 He has over 15 years of experience in developing business and establishing both conflict and post conflict operations across the Middle East and Africa. Meet leads the Finance team for Bromgrove. He is responsible for the compliance and delivery of financial services such as accounting, treasury, reporting and budgeting, in accordance with the company’s policies and strategies. Meet has an appetite for challenging opportunities and assignments. He is an expert in planning & implementing International Marketing & Trade Strategies and has a good commercial acumen. His biggest strength lies in his network in the MEA region. With his experience in the markets like Africa, Latin America, Asia and GCC. Meet is educated at the Sprott School of Business, Carlton University, Canada.